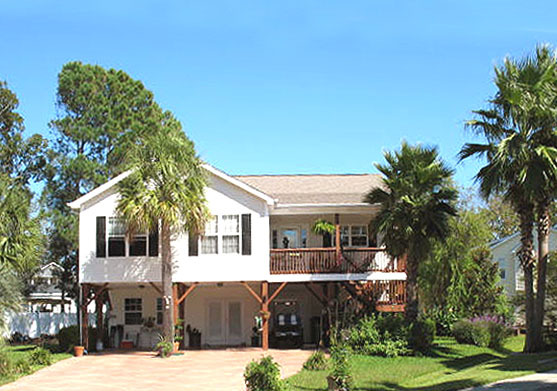 The Garden City Beach neighborhood of Salters Cove lies off US 17 Business to the east. It is a family friendly community featuring single family homes of many styles. Raised beach houses and ranch styles are favorite choices for homes on the beautifully landscaped streets. Extravagant estates can be found on the inlet lakes, too. Excellent amenities make Salters Cove a wonderful place to raise a family or retire to the good life. The homeowners’ club house offers a great picnic area with picnic tables and grills. There is a community pool, a lighted tennis court and a playground area. The large lakefront area with benches provides the perfect spot to gather with neighbors or a peaceful place to unwind at the end of the day. Best of all, the beach is only a short golf cart drive away. Let our real estate experts show you the fantastic life that awaits you. 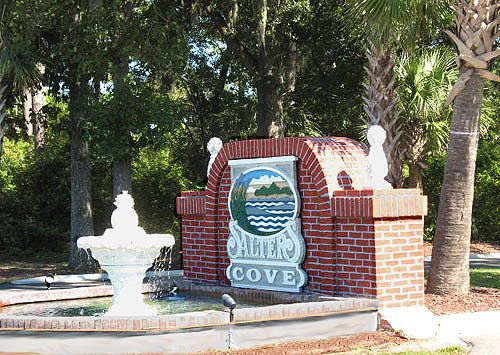 Call today for a tour of the beautiful homes for sale in Salters Cove Garden City Beach. Don’t let a great deal pass you by!